Jorge Cuenca came up through the ranks of Alcorcón, who he made his debut with in the 2016/17 and went on to play for five times in the Segunda División. He is left-footed and plays as a centre back. Born on 17 November 1999, he is a a left-sided defender who is a product of Alcorcón’s youth set-up and featured five times for their first team in the Segunda División in 2016/17. He likes to get involved in the general play, close down the opposition and is a good passer with fine vision. 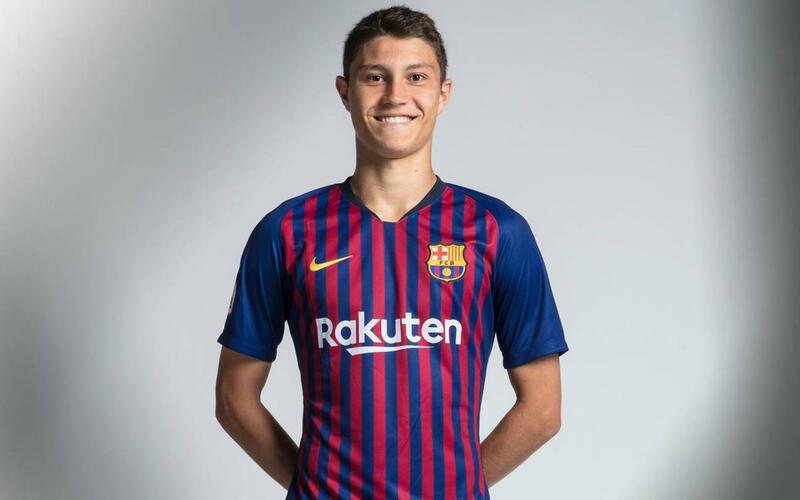 Jorge Cuenca is a left-footed defender who contributes well to the overall game, is good at shutting down space and is a good passer with a strong character.